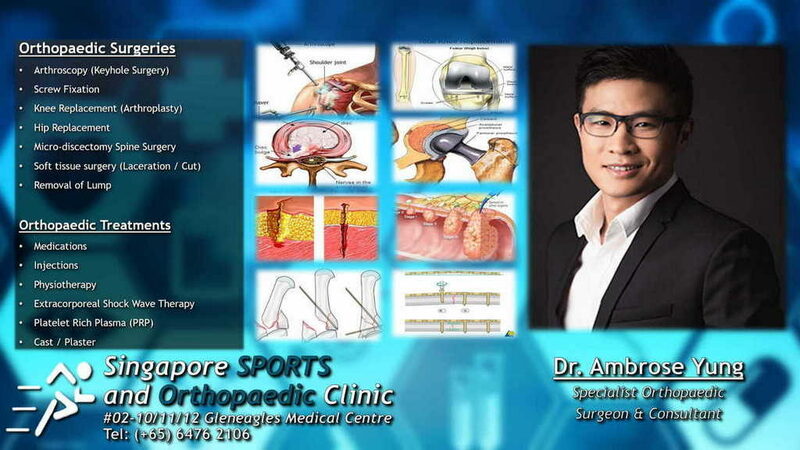 At Singapore Sports Clinic, we provide one stop solution for orthopaedic problem, sports related injury to degenerative changes of an orthopaedic issue for all age group including children and elderly. 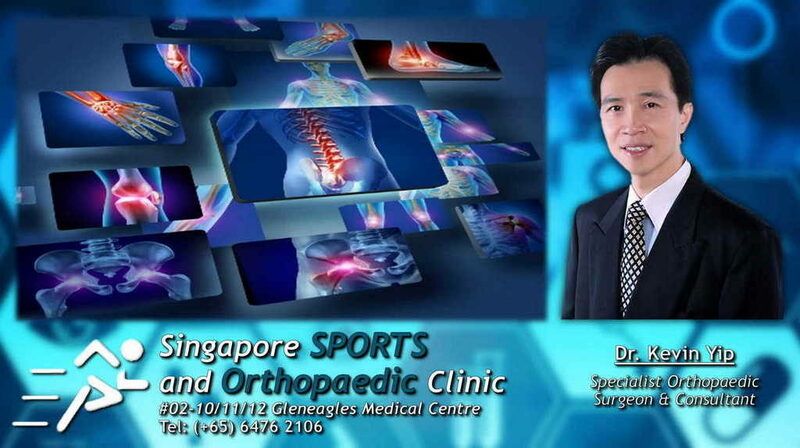 Our doctors have more than 20 years experienced in treating orthopaedic problems. Singapore Sports Clinic is working closely with major insurance company to provide cashless settlement for our patients. Our doctors believe not every patient needs surgical treatment.